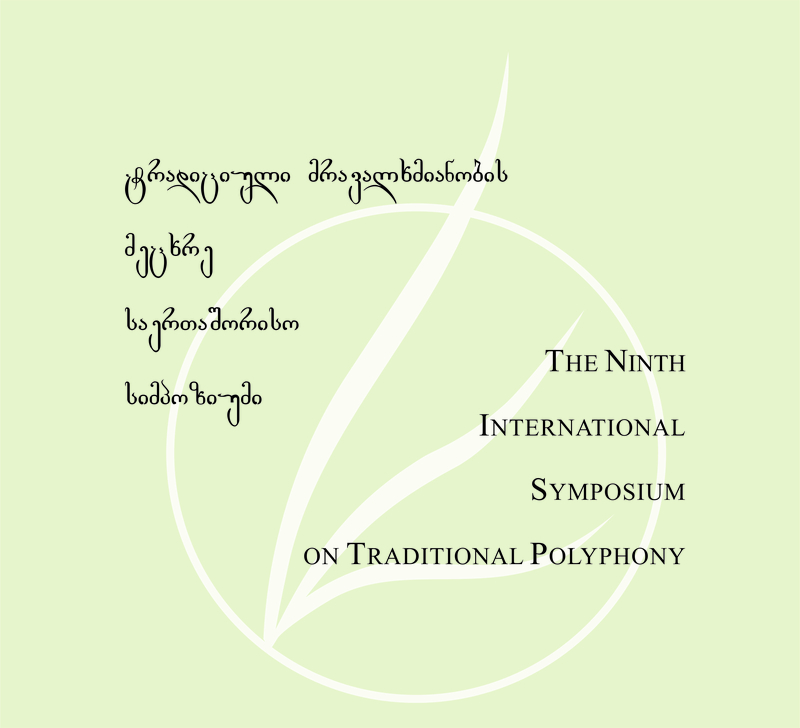 The process of registration and selection of the scientists and ensembles participating in the 9th International Symposium on Traditional Polyphony (October 30-3 November) has ended! By the decision of the Symposium Program Committee 45 scientists (30 scholars from 15 countries of the world and 15 from Georgia, as well as British producer Dan Shutt with his documentary about Albanian Iso-Polyphony) have been accepted to participate in the symposium in various formats. The Symposium offers particularly diverse concert program including concerts of urban music, Georgian fusion and traditional music, with the participation of traditional music ensembles from 7 countries of the world.